Please call Dan for more information and availability. 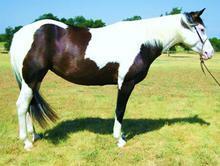 2012 APHA Mare. 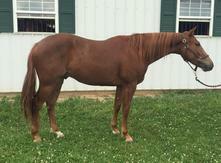 Spooks Gotta Gun (LTE 81K Offspring earning 400K+) X Doc Olena Twice (LTE 7K). Enrolled in Gordyville as well as all Silver Spur programs. Call for price.